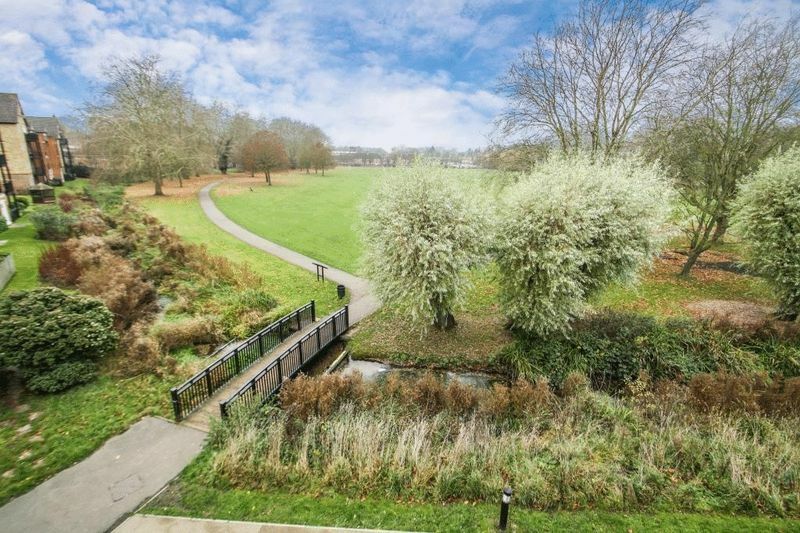 Overlooking a park to the rear this is a spacious and stylish second floor apartment offered for sale in excellent decorative order. 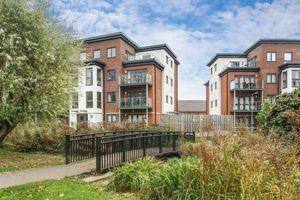 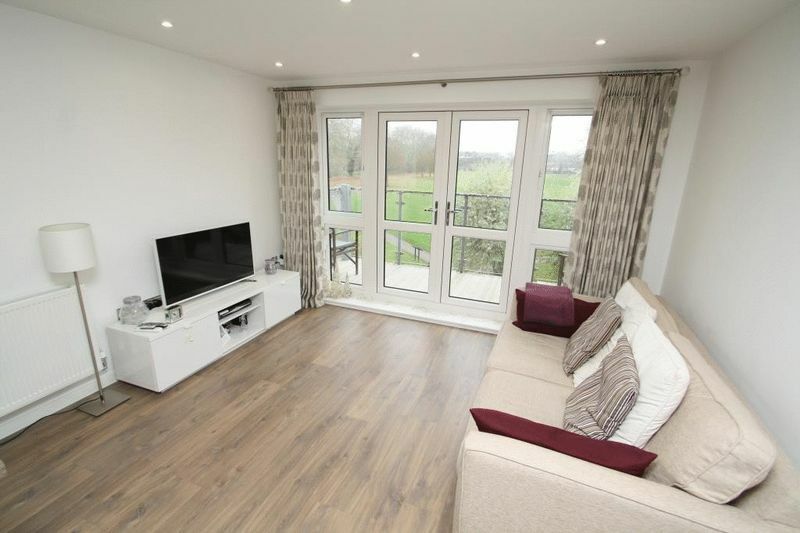 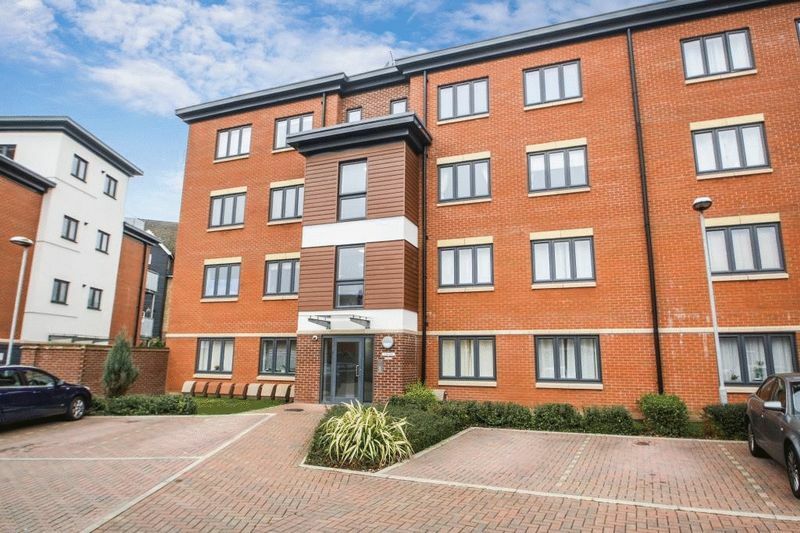 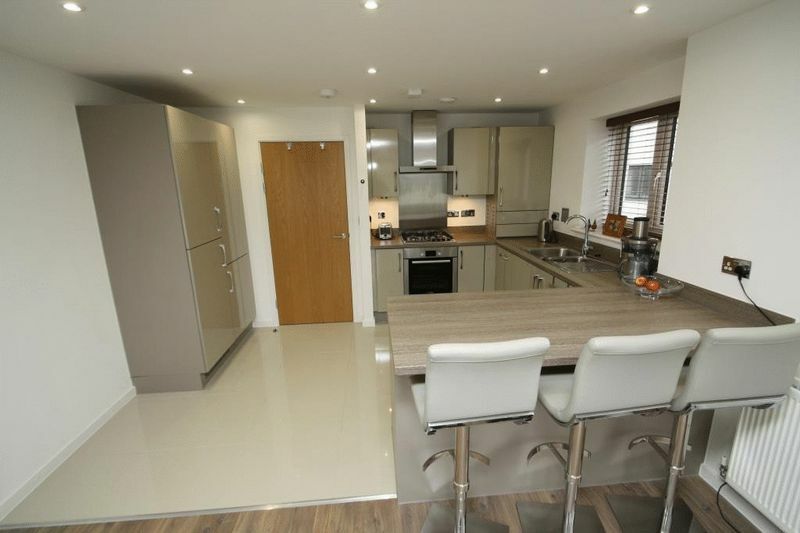 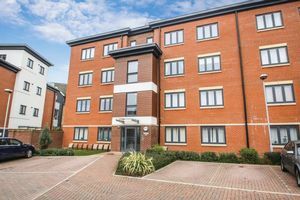 The property features a wide entrance hall, a well equipped kitchen open to a spacious lounge with a large balcony featuring attractive views across the park. 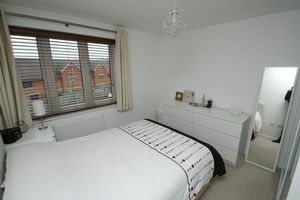 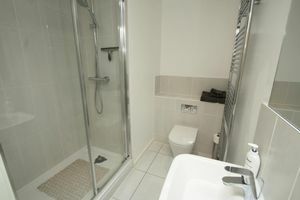 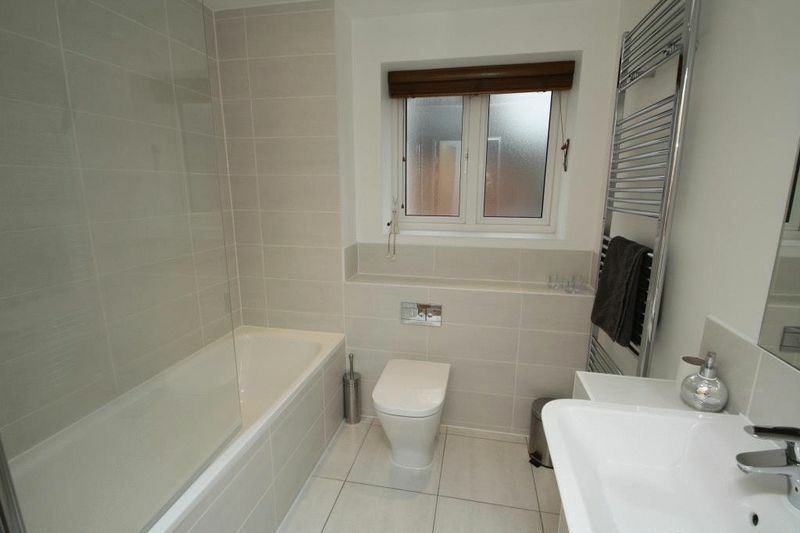 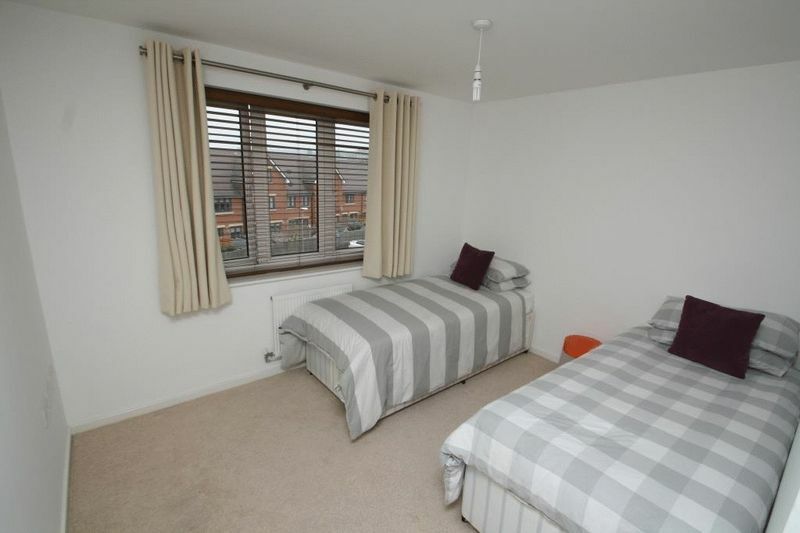 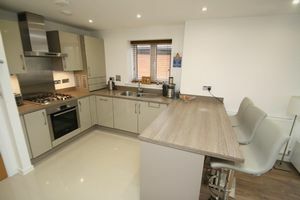 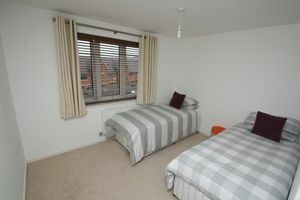 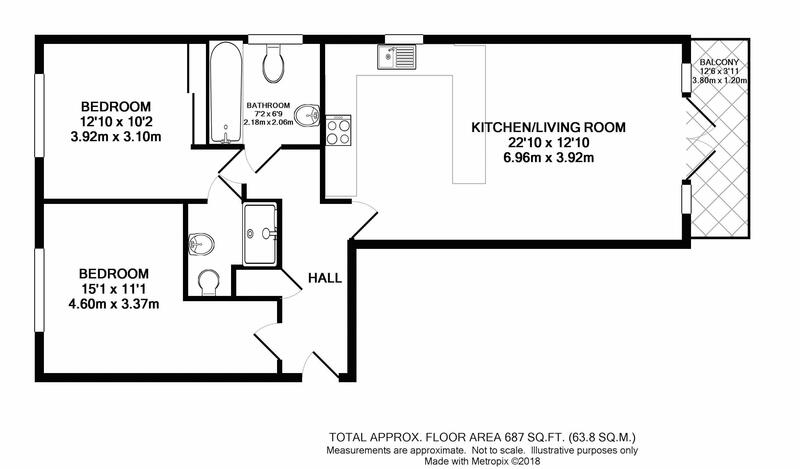 Two double bedrooms, one with an en suite shower room and a family bathroom. 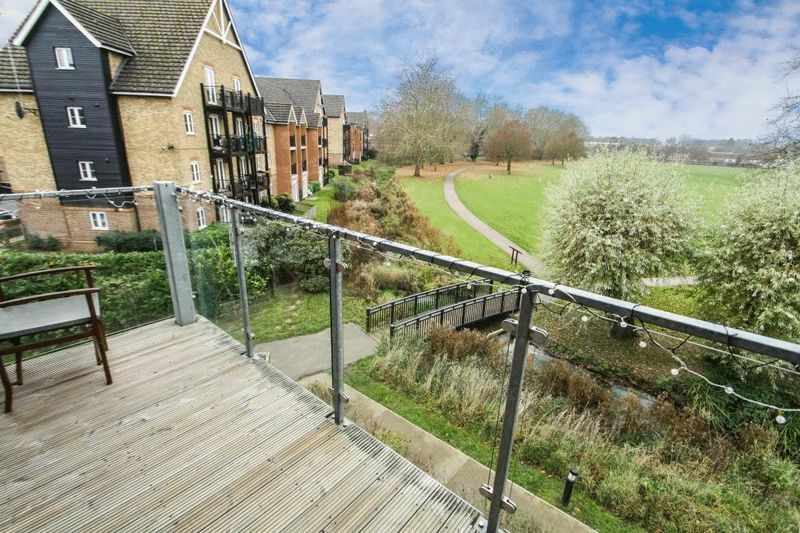 Allocated parking with communal gardens and a communal bike store.